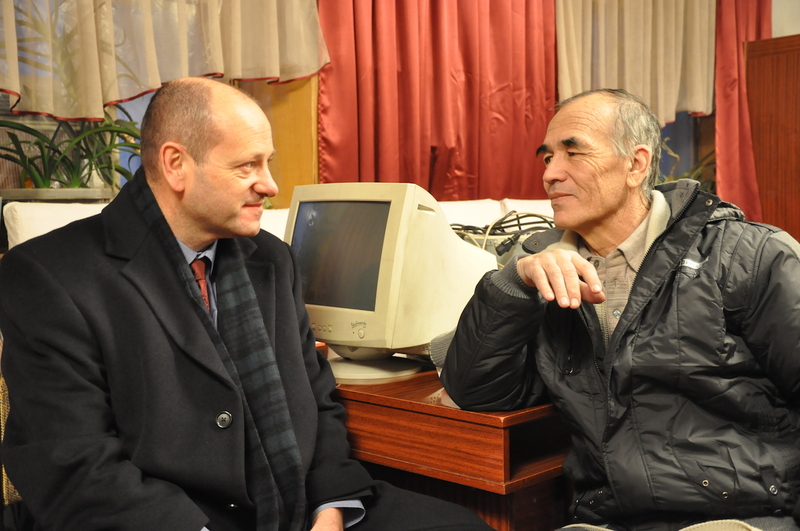 When I visited Azimjan Askarov in prison in Bishkek in December 2010 there were some grounds for hope that he would be released. He had been sentenced in September 2010 to life in prison, but the process had been seriously flawed and the Kyrgyz human rights Ombudsman had found that the charges against him were politically motivated. When we met with Azimjan our main concern was that his health was improving following the torture he had been subjected to.